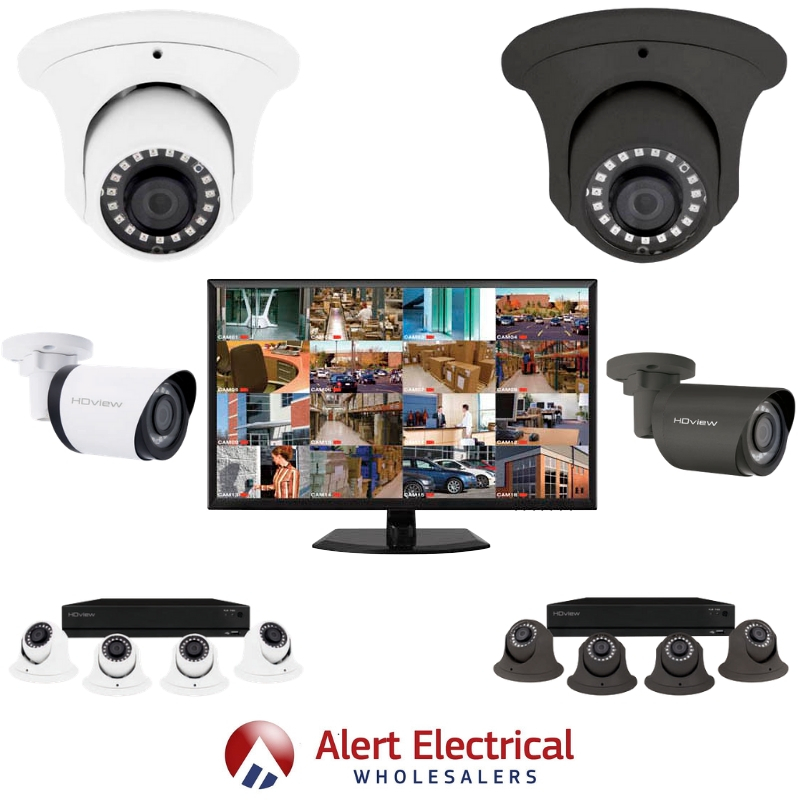 The ESP DigiviewHD+ Camera CCTV Systems have Western Digital Surveillance Hard Drives pre-installed. 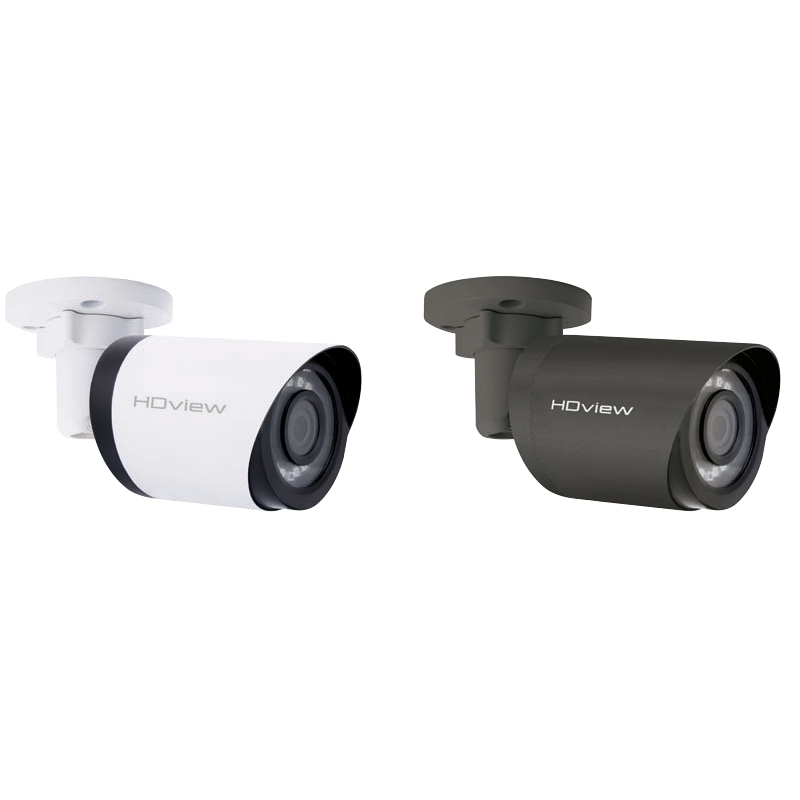 The Super HD DVRs have 4 Megapixel live view and recording with Remote viewing via ESP HDview APP for smartphones. The DigiviewHD+ Super HD DVR has USB back up of recordings for easy evidence transfer and Mouse driven comprehensive user interface. 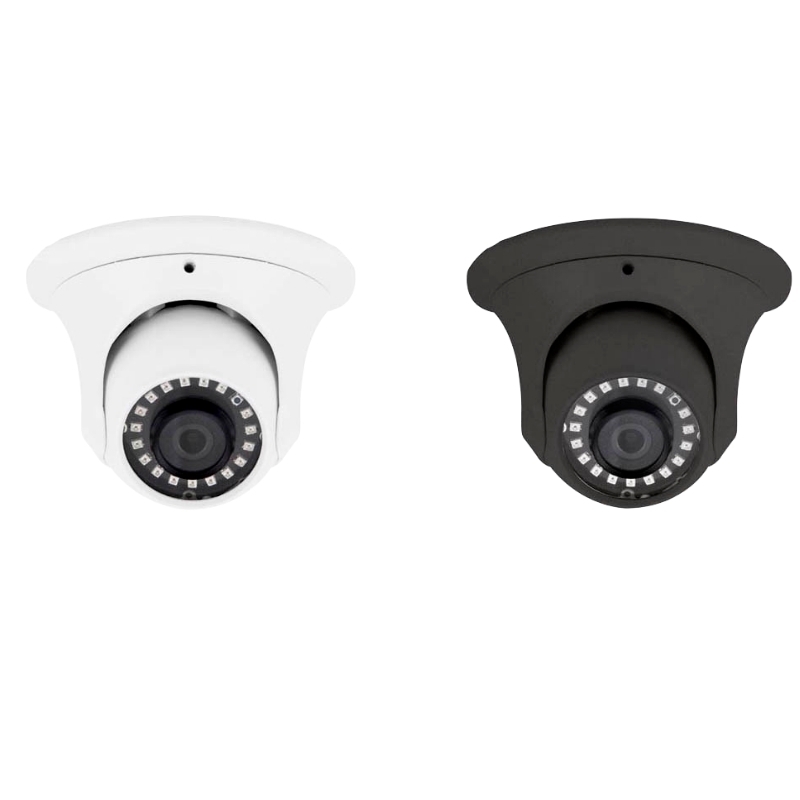 The ESP DigiviewHD+ Super HD systems have Day/Night Dome or Day/Night Bullet cameras with a choice of Black or White cameras.